Confidential site in the Lower Mainland. Busy Gas Station and Store, HWY frontage . Over 2M per year in sale. Great profit margins with fuel ,diesel and propane. Concessions paid every month and year from the fuel and tobacco companies. The pumps are updated. 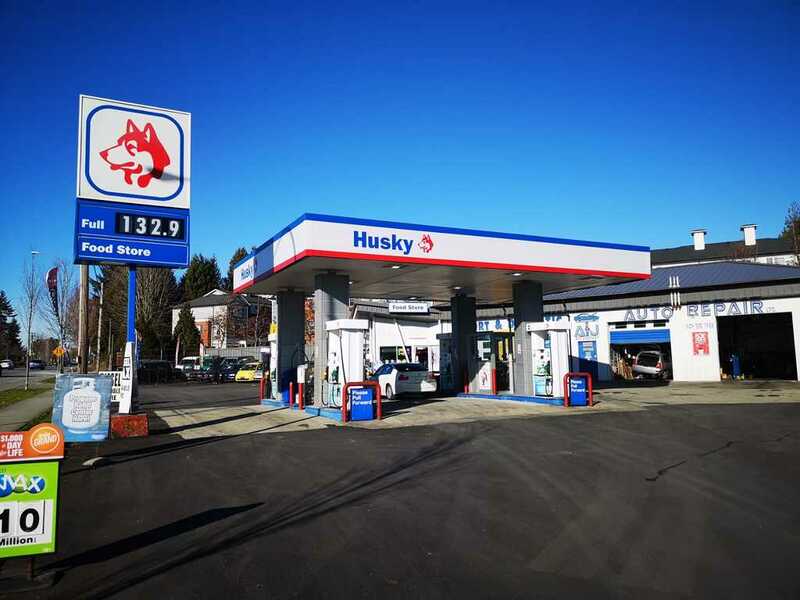 This location has a long term fuel contract in place and can be extended. This is great business for a family . The sales are very consistent. The location is leased . Only the Business Operation is for sale. THIS IS CONFIDENTIAL SITE. NDA IS REQUIRED TO ACCESS INFORMATION. 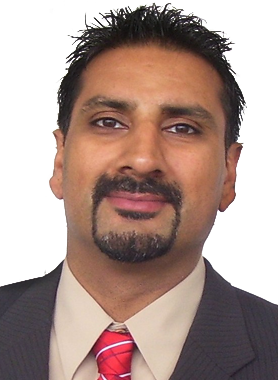 Hi Raj Thind, When I was browsing http://realestatechannel.ca I found your listing. Please send me more information about LOWER MAINLAND, BUSINESS FOR SALE. Thank you.